Our world is, to say the least, just awesome, amazing and wonderful. It is all because of the presence of various landmarks and sites developed during phases of history. For the people of the region where these amazing landmarks are located, they serve as an expression of solidarity and as a national identity for all. These awe-inspiring sites are like open invitations to every human on this planet who cares for the mother earth. Not to forget, that there are several landmarks which also serve as a symbol of unity linked to that particular place or region. So, this is one of the reasons for which photographers are always looking to preserve these wonders of the Universe into photos, so that they can be celebrated till the brim. 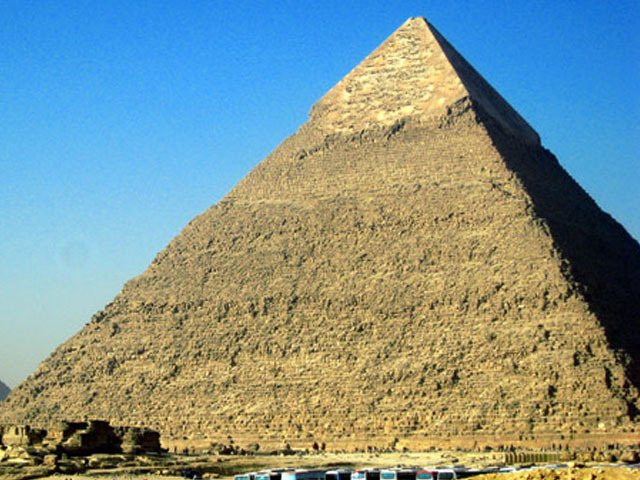 Here are these 10 most amazing landmarks of the world. 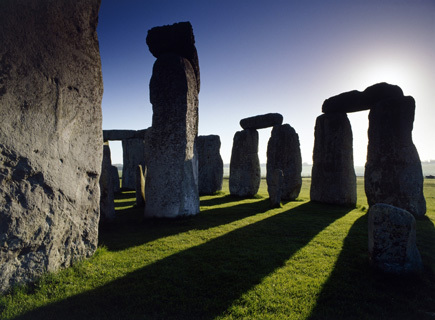 Known to the world as a prehistoric monument, Stonehenge is specific to the English county of Wiltshire. According to various archeologists, the monument was built somewhere around 3000-2000 BC. Now, there are several stories which are persistent about the construction of this landmark and about the lives of those historical figures associated with the monument. It is also believed that these stones were brought to Africa by a number of giants. 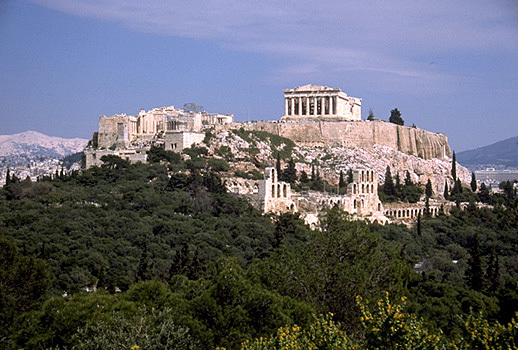 You might have heard about this ancient and wonderful citadel located at the very top of the Athens, the historical and mysterious city. It is one of those ancient monuments and landmarks which have always been important to the history of Mankind. From time to time, the monument has been repaired due to the damages inflicted in times of wars, which were quite common to Athens. 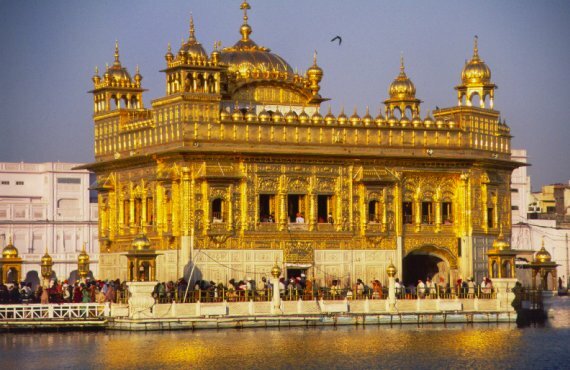 This temple is of great importance to Sikhism in India. 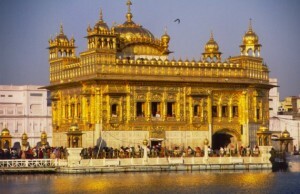 It is also the core or the central place where Sikhs from all over the world come to worship. Located very close to the border of Pakistan, it has been named in this way due to its exotic look and unmatched features. 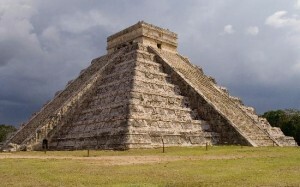 The Mayan civilization has always been important no matter what their practices were. Chichen Itza, the Landmark of the Mayans, had been built thousands of years ago. The place had not been under the control of a single ruler, but was rather managed by various political bodies as suggested by the various researchers. It is now one of the most visited tourist hot spots in the world. 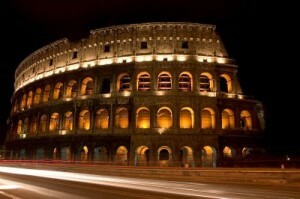 The historical spectacle of the ancient Rome is nothing more than just a mystery for the world. Although a great deal of research has been made on this specific landmark, still there are some mysteries that are still persistent. It is the one of the most appealing features of this wonderful city. The real beauty of this master piece can be witnessed during the night time. In the initial days the wall was only seen as a reminder of the cruelties carried out by the Emperor, but now the Chinese are more than happy to own it as part of their history and strength. Built nearly 2000 years ago, The Great Wall is the only thing that can be seen from outside the world. Each year, millions of visitors come to witness the spectacle created by this structure. 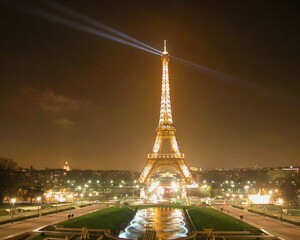 Now here have the icon of the heart of France, Paris. There are various reasons for which millions of tourists enter the domains of the city just to have a look at this fantabulous landmark. Most of you might be unaware of this truth that Eifel Tower is the tallest structure located in Paris. For those who are not aware about the reason for naming this tower, let me tell you that it was named in commemoration of the engineer who built it. His name was Gustave Eiffel. Now here we have the landmark which most of the people might have heard about through the course of their lives. In fact, it is one of those amazing landmarks in the list, which rightly deserve to be acknowledged no matter what the history of the region might have been. Not to forget, it is also the oldest of all the ancient wonders of this world. In terms of the internal structure, the pyramid consists of 3 chambers or compartments. What’s really weird is the fact that the King’s and Queen’s Chamber is located a bit higher inside the pyramid. The strength of this structure is really a source of reverence as well as an enigma for all mankind. 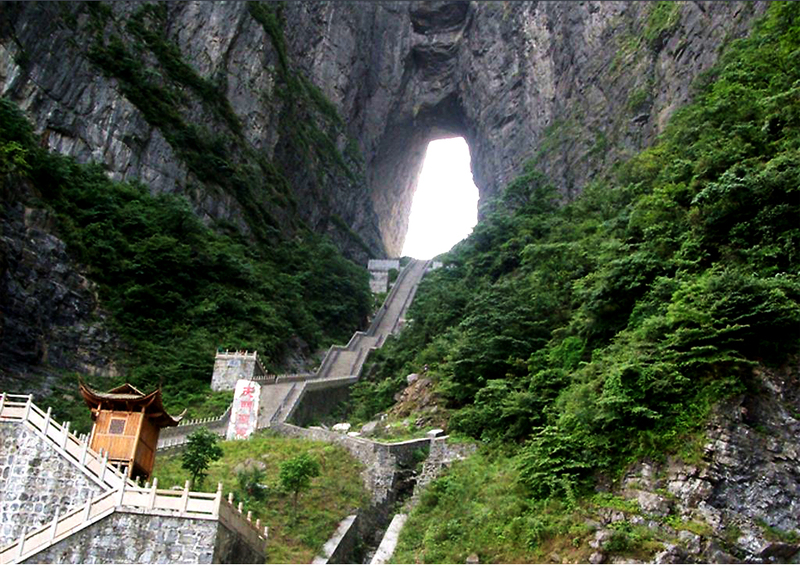 Believed to be one of the hidden and unseen wonders of the world, The Heaven’s Gate is really an amazing, unseen and natural wonder of the world. It demands a great deal of courage from the side of those who plan to visit this landmark. It is because of the high altitude cable ride which you have to take for getting to see this sight. Yes, you can also take a bus in order to reach the place, but what’s the fun in doing that. Another dangerous yet exciting option is the Sky Walk, but go for this only if you have a great deal of courage waxed inside you. 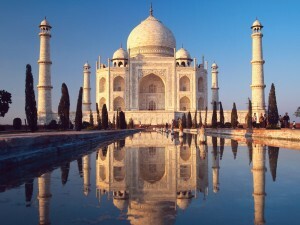 Yes, here is the modern wonder of the world which was built during the times of the Mughal Rule in India. Shah Jahan, was the Mughal King who built in the memory of his Wife named Mumtaz Mahal. In addition, it is also one of those structures in the world which make use of various architectural styles and designs. There are some stories that more 20,000 workers were hired to carry out the construction of this landmark and later on their hands were cut so that they might not be able to remake any such structure.